The sofa Joey with removable chaise longue is the first great new entry of the Collection 2016 that we have recently presented. 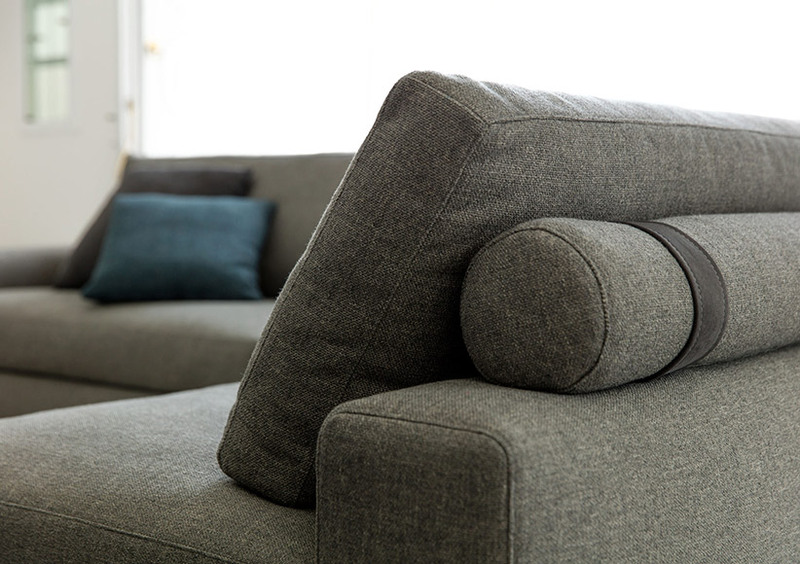 Thanks to its structure and possibility of personalization the sofa Joey may easily turn into a sectional sofa: the removable chaise longue can be fixed either on the right or on the left side of the sofa. 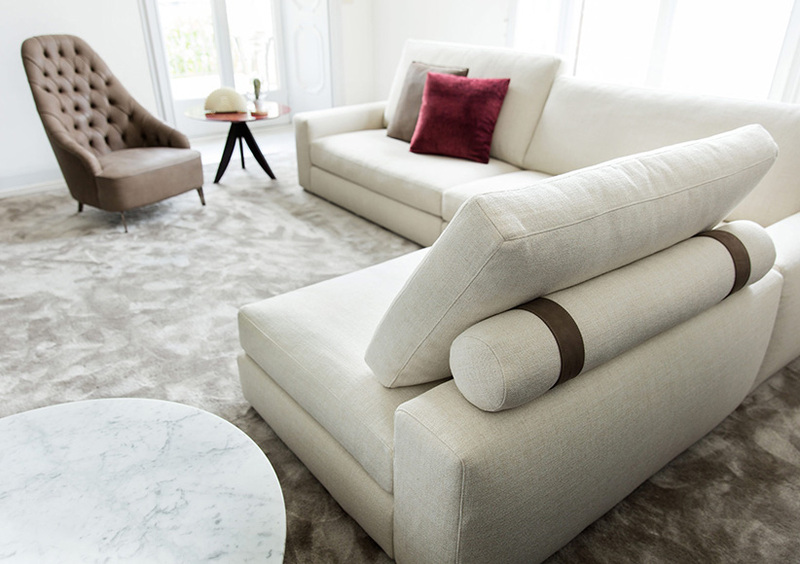 The hidden junction mechanisms are placed under the frame and allow the chaise longue a firm connection to the structure of the sofa. The innovative technology of the padding allows an ergonomic and aesthetic custom made original look: the version “Comfort” presents high backrests and supported seat, while the version “Sport” has lower backrests and deeper seat surface. It is possible to get the sofa in a totally custom made version by combining low and high backrests in order to have the perfect and desired relax. 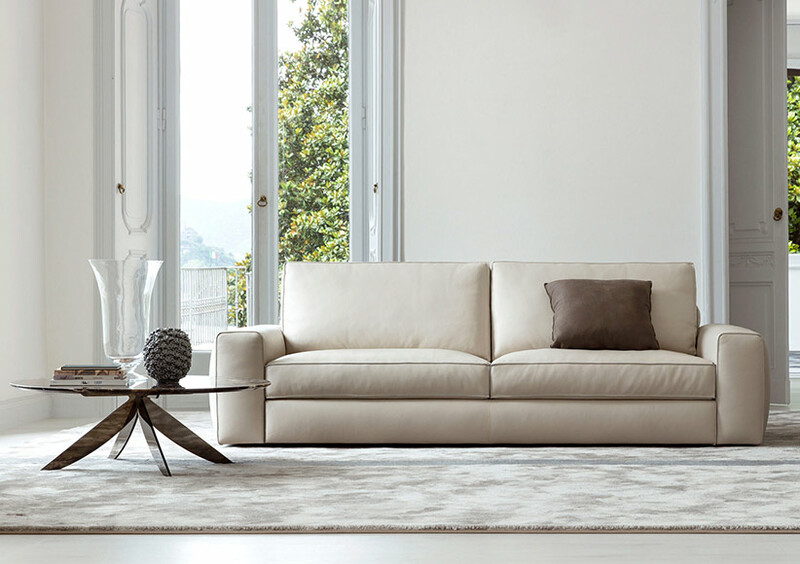 Every single detail is created to obtain the desirable sofa: Nabuk belts to hold the roll cushions of the backrests, smooth and light padding for the armrests with reduced dimensions to fit perfectly even in environments with small place available. 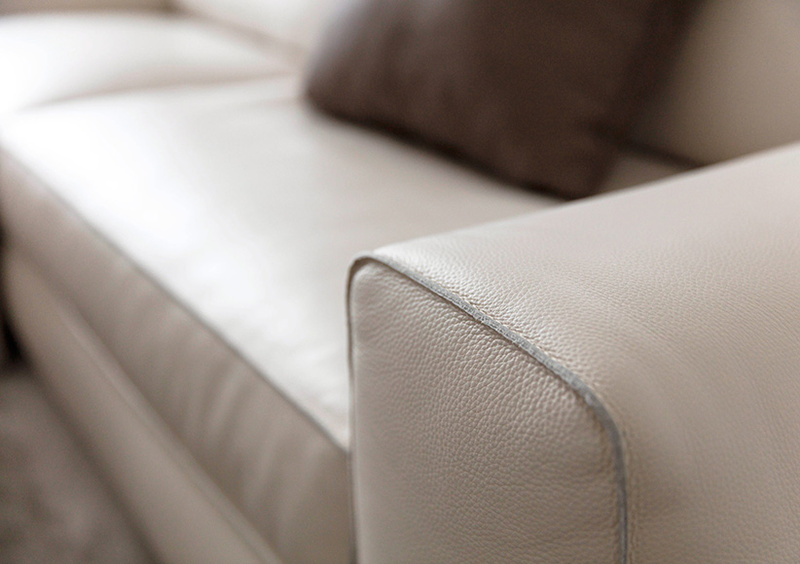 The modern sofa Joey with leather cover offers a precious look by maintaining the same proportions: the leather is sewn with sharp cut stitching. The sofa Joey perfectly matches with our coffee tables Circus: either with marble top for more exclusive and rich environments or with lacquered top for more modern locations. The Collection 2016 is available in our showrooms in Meda, Rome or online. Ask our furniture consultants for more advices: talk to Maurizio and discover this new experience in our BertO showrooms.